Be able to discuss various representations of trees and graphs with confidence. 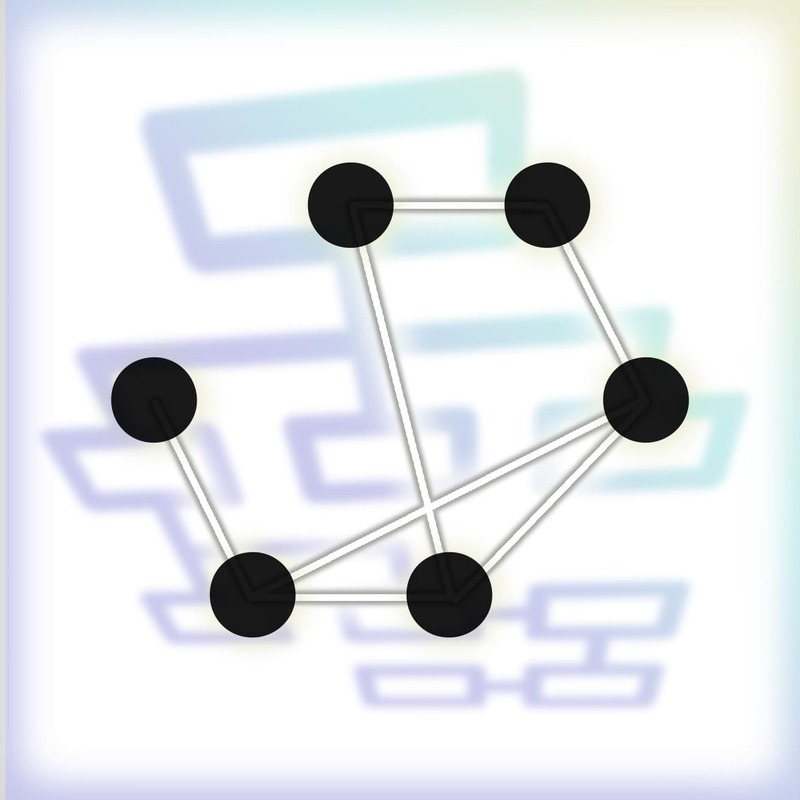 Be able to identify common tree and graph problems. Practice implementing tree and graph data structures and understand the pros and cons. Practice applying different algorithms to your trees and graphs to solve common interview questions. Learn what a binary search tree is and how you can optimize search operations with it and when you cannot. Get the context and practice you need to succeed with some of the toughest interview topics — graph theory. This workshop will cover the implementation details of trees and graphs, typical interview questions, and the algorithms that solve them. These are the types of questions you can expect in some of the toughest technical interviews at companies like Google, Microsoft, Apple, and Amazon. This workshop is an introductory course on trees and graphs, which is good for anyone who is preparing for technical interviews.